Australia wide - 2244 profile(s). High energy 36 year old, 6 foot 4 .95 kilos. Strong skills under the rim. Good defender. I like to drive to rim and score. Live bayside . so Albert park preferred.. Just want fun game no egos. Getting back into it now my kids are a bit older. Been playing once a week street ball the past 1 year. But played alot in school the skills are coming back. Available on a weeknight. I would like to lock one in and join a regular team but not a friday. Available most evenings and can commit to weekend games. 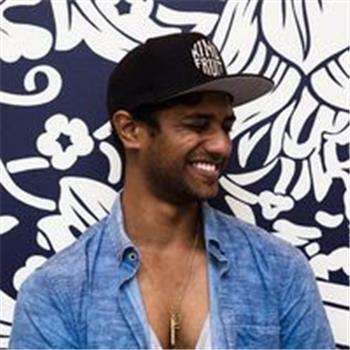 Played in London when I was younger but have been out for a while due to moving to Australia and working lots. Want to join for social element and because I just love the game. I’m in butler so joondalup would be ideal. 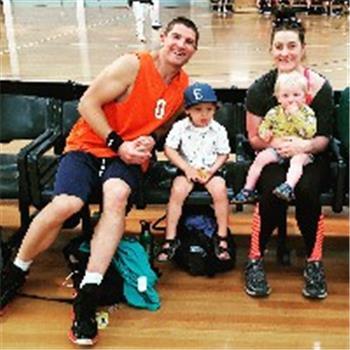 My partner and I looking for social mixed basketball team in Western Suburbs. Both played as teens. Hi, I’ve been playing basketball since I was 8 on and off, I am available Monday-Friday, not weekends though, I am 6ft 3 and fairly mobile and quick up and down the court. Hi! My name is Kate and I'm looking for a basketball team. I've just moved to Pascoe Vale so looking for something in the nearby area. I've played basketball since I was 5 in A grade domestic and have also played rep as a child. I am 175cm and fit :) Message me if I sound like you have a place for me! Hey there. Looking to play ball. Played since 11. Easy fit into any team and can bring a lot to the game and competitive. Available most week nights and saturdays. Hi, Looking to join a mens or mixed team playing anywhere near Mount Waverley or Moorabbin. Recently played a D Grade Mens winter season with a Just Play team in Oakleigh. Played for several years before that when I was younger. I'm available to play on any weeknight, just let me know the details. Thanks in advance.